After implementing expansion on odd-even policy, it is recorded that vehicle speed in several Jakarta roads is increased by 40 percent.
" 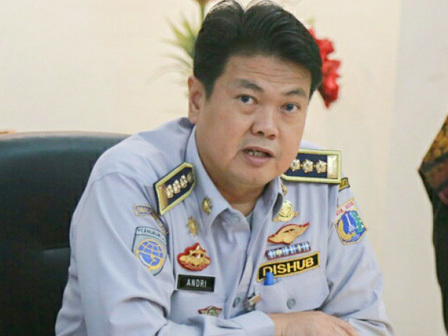 There is an increase in average vehicle speeds by 30-40 percent"
"After implementing odd-even policy expansion for more than a week, there is an increase in average vehicle speeds by 30-40 percent," stated Andri Yansyah, Jakarta Transportation Dept. (Dishub) Head, Thursday (8/9). According to him, increase in vehicle speed is automatically reduce travel time. Currently, travel time becomes 25-30 percent faster than before. Before odd-even system was implemented, he continued, vehicle travel time reached 15-30 kilometers per hour. Not only vehicle travel time is increased, but number of Transjakarta bus passenger is also increased. "Transjakarta passenger number is increased by 9 percent after City implements expansion on odd-even policy," he conveyed.